With Star Wars Episode IX set to come out in December of next year, it’s not very likely that we’ll get any previews or teasers before the year ends. 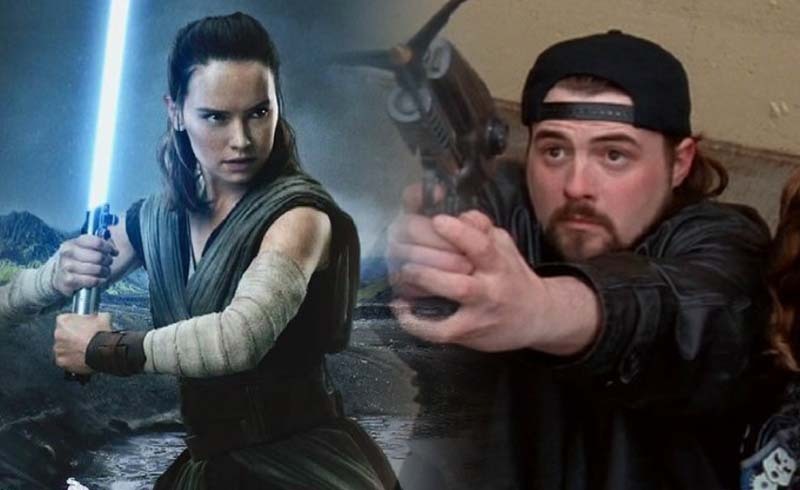 For now, all we can do is hang on to little clues here and there, and Kevin Smith talks about his recent set visit of Episode IX. From what Smith had to say, we can definitely surmise a few things. The set is going to be massive, plus we’re going to be seeing yet another emotional scene. Counting that Smith saw it actually getting shot, I’m guessing that the scene involves either Mark Hamill or Adam Driver, who, in my opinion, were the acting powerhouses of The Last Jedi. 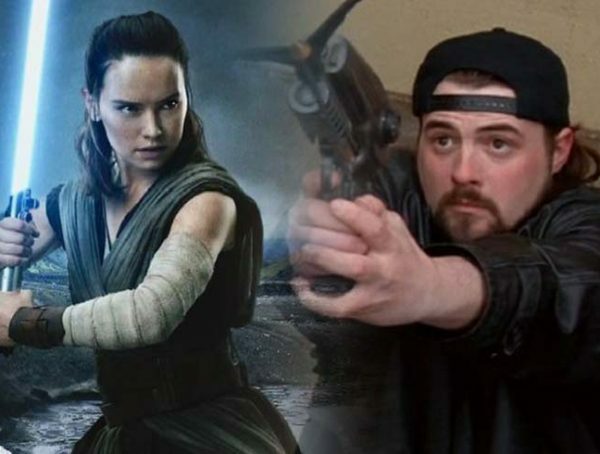 Of course, you also can’t leave Daisy Ridley out because she does a fantastic job being the new protagonist of the sequel trilogy. 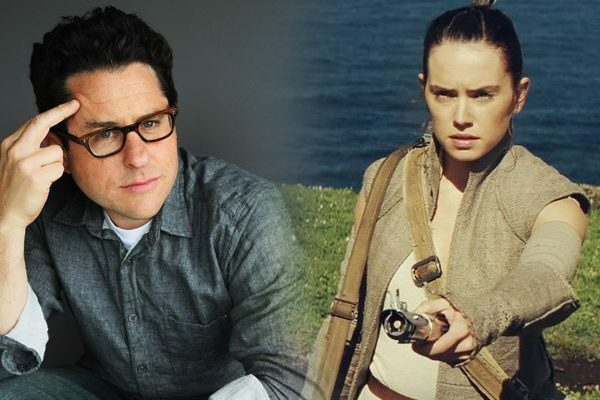 Plus, most of the emotional scenes will probably have something to do with Rey since she is the lead. It’s funny that Smith should also cry with this film seeing as he did the same thing when he was asked to visit the set of The Force Awakens. He actually made a small voice cameo as a stormtrooper in TFA. Hopefully they give him an actual onscreen role in Episode IX; I was banking on him to be the new Porkins of the sequel trilogy. 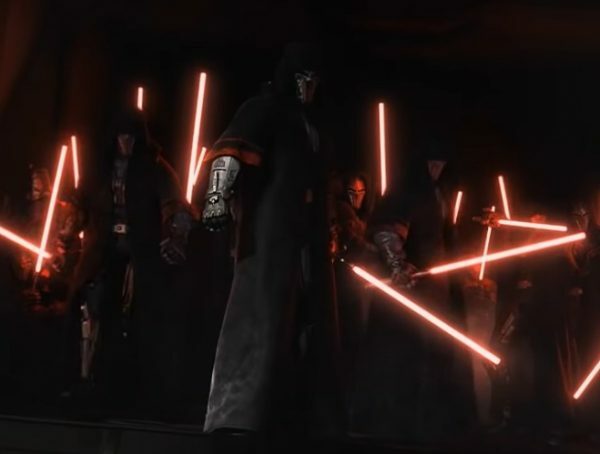 For now, all we can do is wait for Lucasfilm to drop info on the film. It’s probably too much to ask for a teaser before the year ends, but it might be more plausible to get the drop of the film’s title. Pretty please, Lucasfilm, for Christmas? Star Wars Episode IX hits theaters Dec. 20, 2019.